A group of law ethics professors have taken a bar complaint about Donald Trump’s White House counsellor Kellyann Conway. The Washington Post reported the issue with the letter (below) from the 15 law professors and relating to Ms Conway, who is a graduate of George Washington Law School and was admitted to the DC bar in 1995.
includes conduct outside the practice of law and, unlike 8.4(b), the conduct need not be criminal. Agency as Part of Official Duties. the American Bar Association’s Model Rules of Professional Conduct (MR) make this point. going beyond those of other citizens. rules for lawyers who have served in government). It is not surprising that the Model Rules distinguish lawyers in public office from other lawyers. students take such a course in order to graduate. spokespersons for the highest levels of government—be truthful. Misrepresentation by an Attorney Employed by a Government Agency as Part of Official Duties. belief that applicable law authorizes the actions in question. On several occasions, including in an interview on MSNBC in early February, 2017, Ms.
York, for that matter), but Ms. Conway knew there was no massacre. 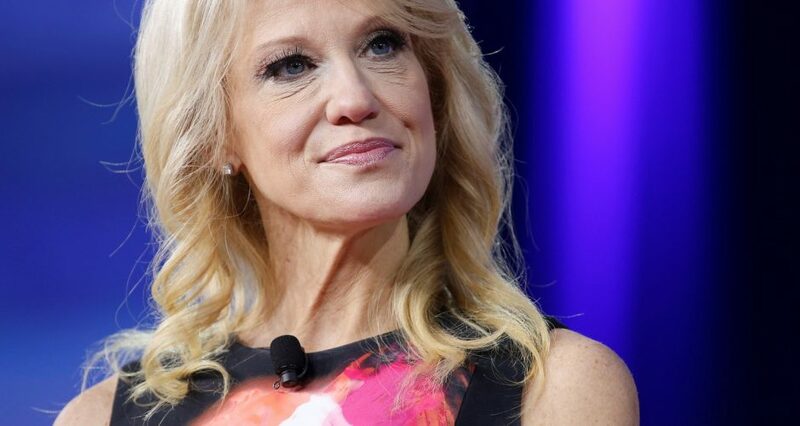 Conway’s ‘Bowling Green Massacre’ wasn’t a slip of the tongue. She has said it before. Id. However, President Obama did not impose a formal six-month ban on Iraqi refugees. money to al-Qaeda in Iraq. WASH. POST, January 29, 2017, See Here. “alternative facts” is especially dangerous when offered by the President’s counselor. Any Other Name, N.Y. TIMES, January 26, 2017. “public citizen” in addition to our other roles. of the rules that regulate her professional status, cries out for sanctioning by the DC Bar.